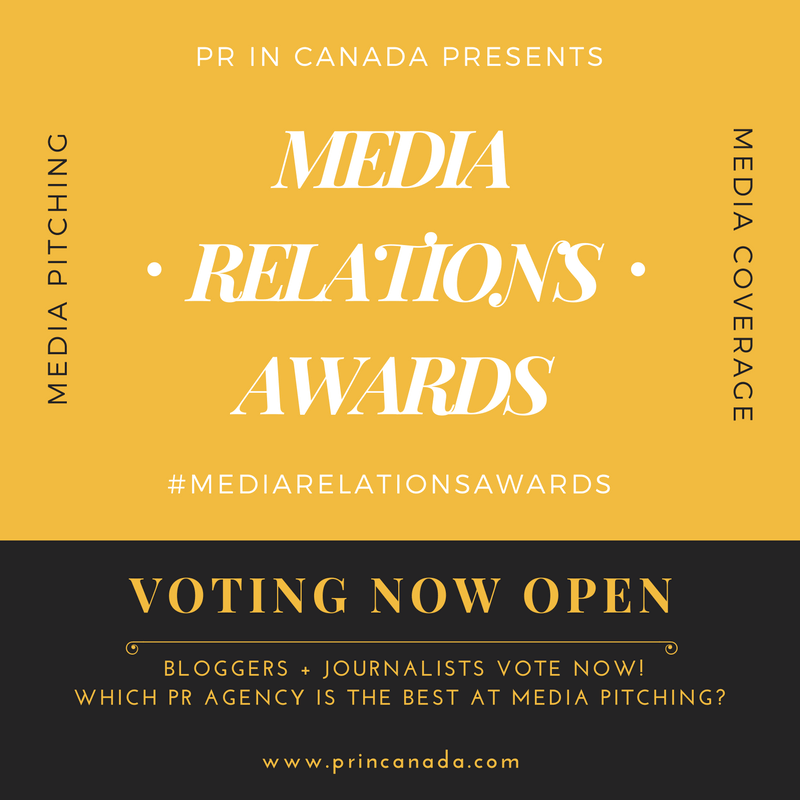 As the only independently owned publication that covers the Canadian public relations industry, PR In Canada is relied upon for bringing you industry news – first. We also help brands find the right agency or partner when they are in need of someone to help with their business problems. 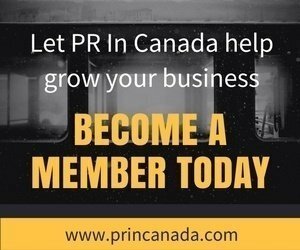 Our Corporate Membership has seen a 62% growth year-to-date (YTD), and members from coast to coast have been able to leverage the program to help grow their business.